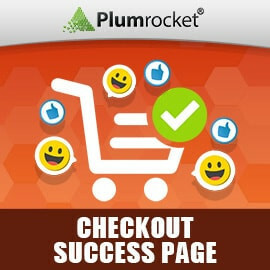 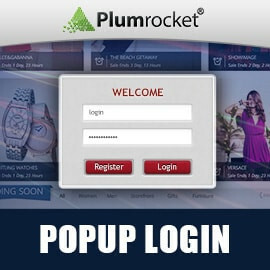 We have started our New E-Commerce year with the great updates of Plumrocket Magento extensions. 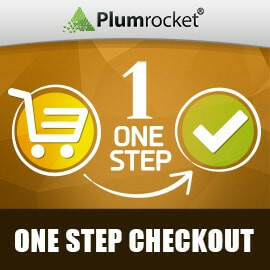 During past month we have released major update of One Step Checkout extension. 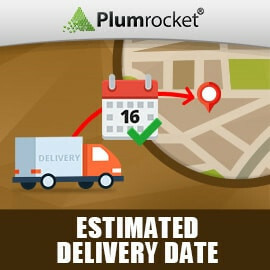 Now Checkout Progress Bar can be designed in the extension configuration. 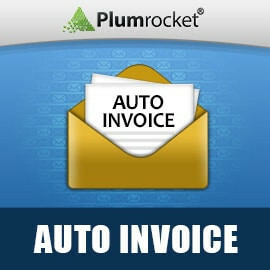 Also, the latest version allows to select countries list in the configuration, where address can be used. 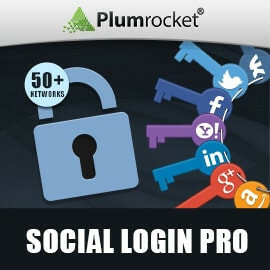 Also, we have enhanced Social Login Pro for Magento 2 functionality by adding statistic showing Total Number of Registered Customers by Social Networks. 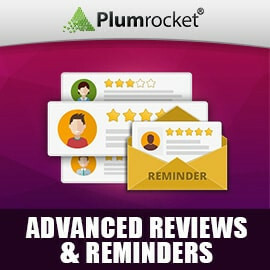 In Cart Reservation extension we have added a notification popup that allows to inform customers that reservation will expire soon. 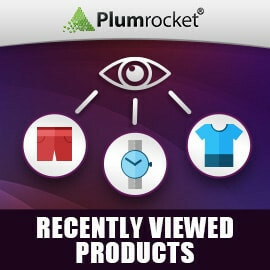 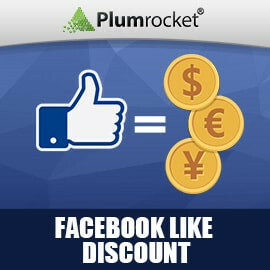 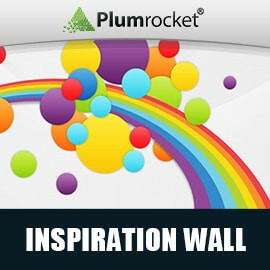 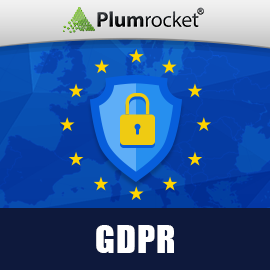 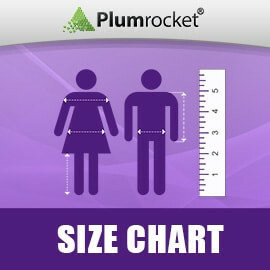 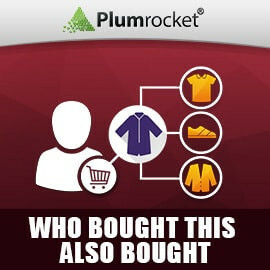 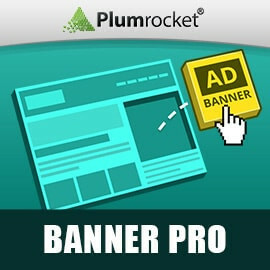 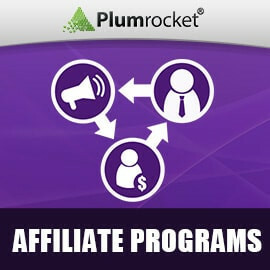 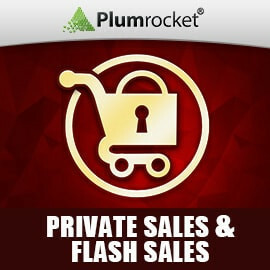 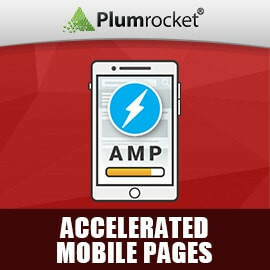 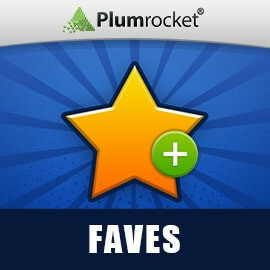 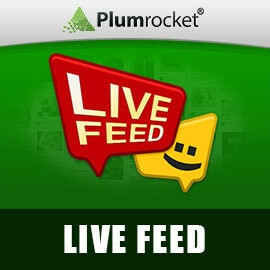 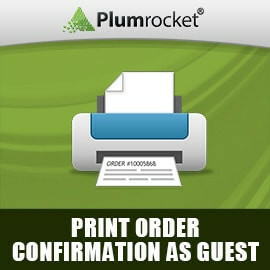 This and much more can be found in the latest versions of our awesome Plumrocket extensions. 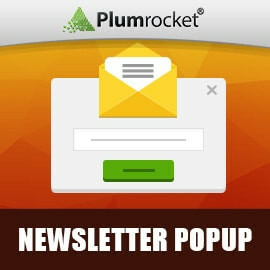 Make sure to subscribe to our monthly newsletter, or follow us on Facebook, Twitter and LinkedIn to always stay up to date with latest releases, security patches and new extensions from our company. 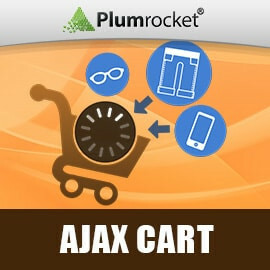 Please contact our tech support if you need help updating your magento extension.